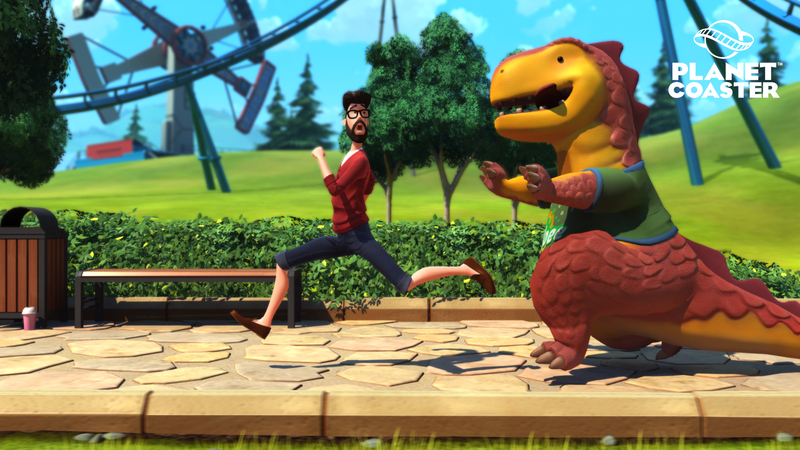 Planet Coaster is a newcomer to the theme park simulation games, but they Planet Coaster isn’t completely new. 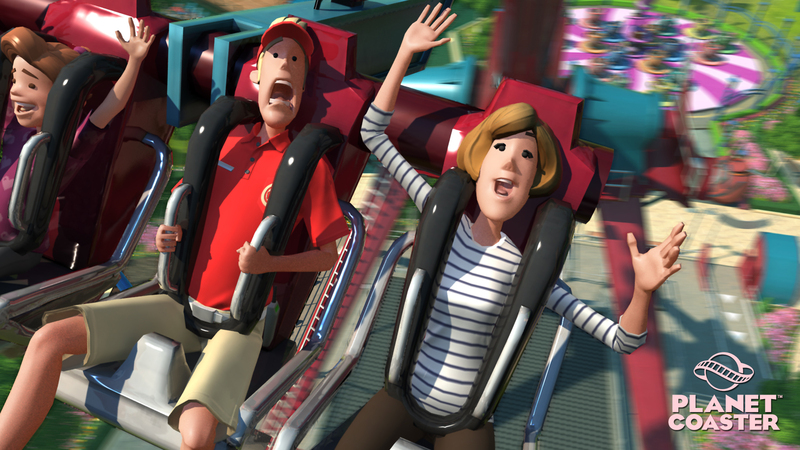 Planet Coaster will be developed by Frontier Developments. 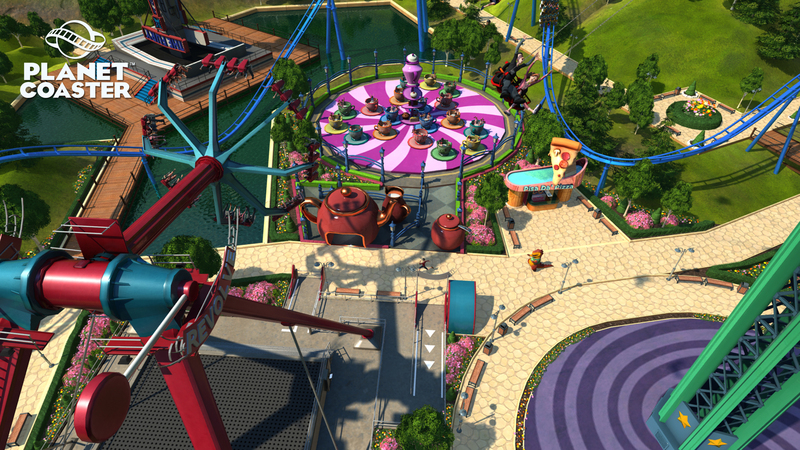 The same studio that developed the expansions for RollerCoaster Tycoon 2 and RollerCoaster Tycoon 3. 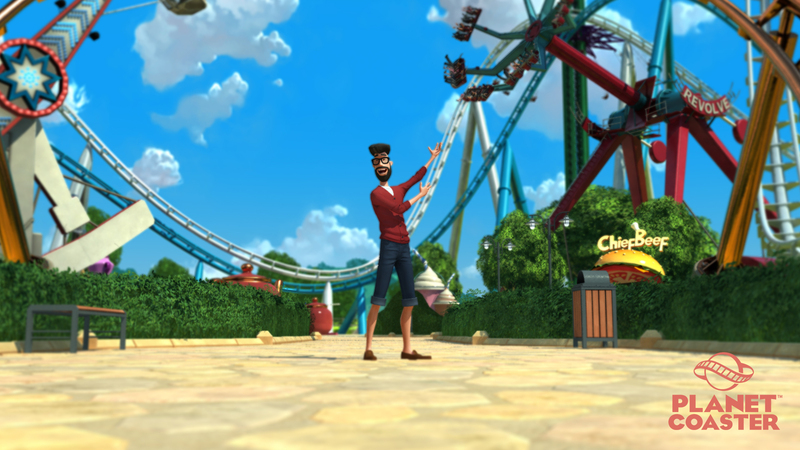 So they know their way around theme park simulation games. 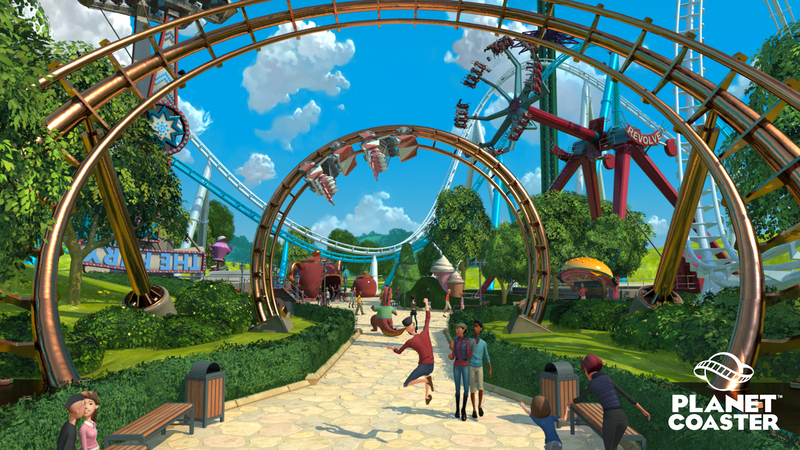 Planet Coaster will feature advanced coaster design tools and will give you the oppertunity to share your rides, parks and other creations with the world. 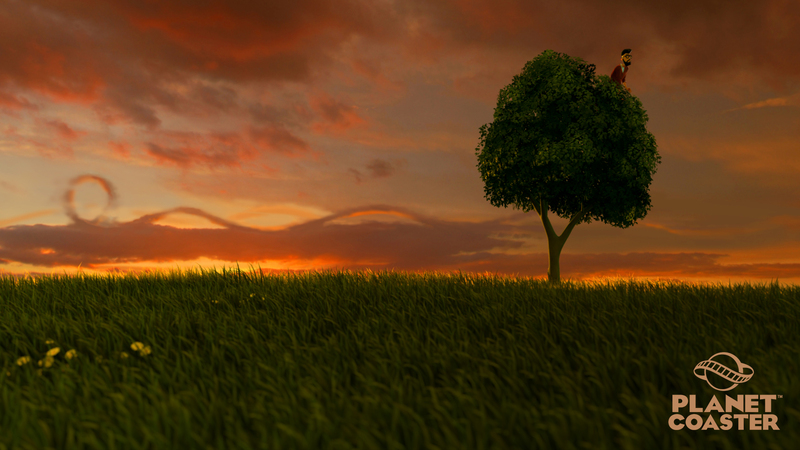 So far not more is known about the game, since the game is still in very early development. 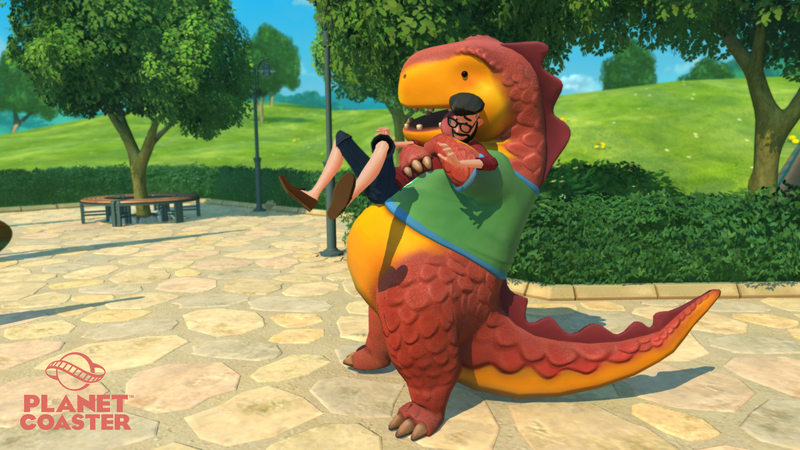 Vincent Bouritius on Enter our Exclusive Parkitect (pre-alpha) Giveaway! 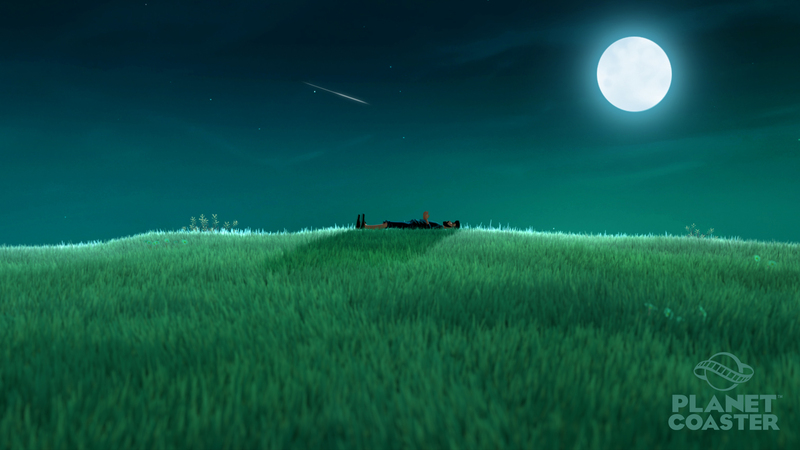 Fenno Walta on Enter our Exclusive Parkitect (pre-alpha) Giveaway! Chris on Enter our Exclusive Parkitect (pre-alpha) Giveaway!